Nginx is one of the most popular web server software to run multiple websites across the globe. Its vast number of installation across the globe, being lightweight and free makes it popular for most website owners like WordPress.com. It is blazing fast and can handle multiple request with less memory which makes it more efficient than Apache in terms of speed and hardware resources. 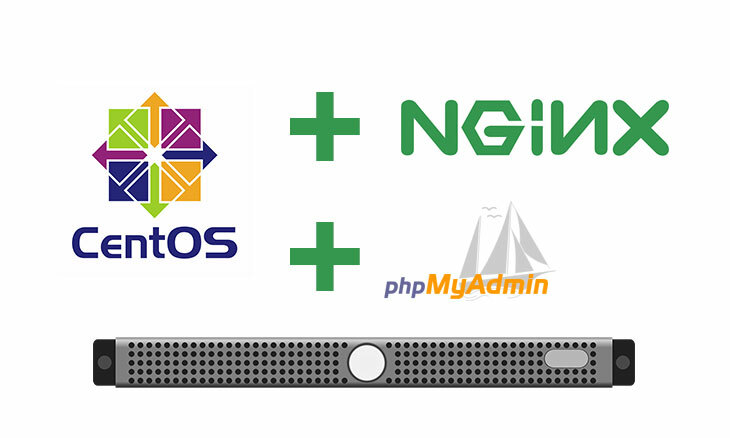 Most website owners which uses VPS (Virtual Private Server) runs their server with Nginx on CentOS (Community Enterprise Operating System) having phpMyAdmin for databases. 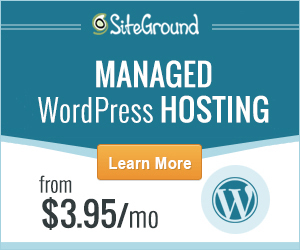 It is a perfect combination to start your site with a reliable web server and operating system. If you are knowledgeable or willing to learn on how to run your own server, this is the right place to guide you. In my experience, I have started to run my own web server having less knowledge about Linux Bash commands. Freedom is my motivation to pursue myself in running my own web server on VPS hosting. By the way, I am using Linode as my VPS hosting. Now that your are ready to install and configure Nginx to CentOS 7 with phpMyAdmin, let’s get started with the tutorials below. Add or change your host name. Set timezone based on your location, in my case I use Asia/Manila. I create WordPress themes and plugins with simplicity for all people. I am also a blogger, layout artist and a computer technician.